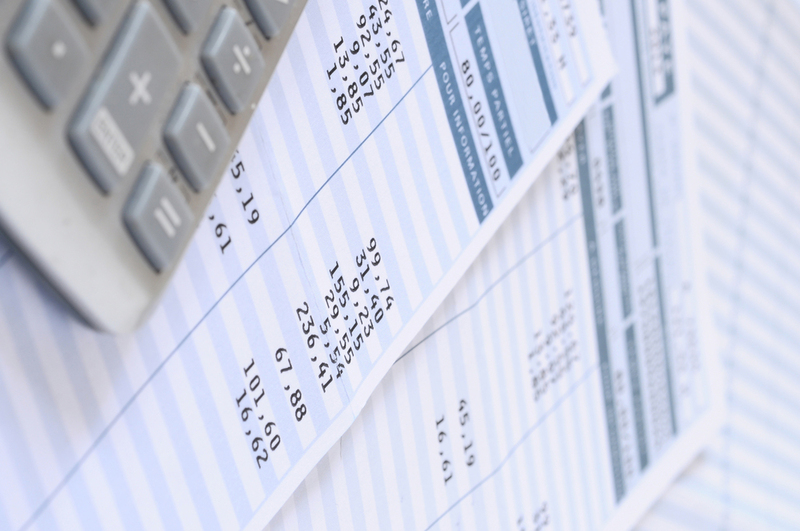 At Accounting Wizards we understand the anxieties some small business owners have with regard to processing payroll. Tax payment, reporting deadlines, W-2’s, tracking retirement benefits, etc – it can all seem overwhelming. That’s why letting us do your payroll, will put your mind at ease and let you concentrate on growing your business.